Dr Jordan Peterson says he could be charged with a hate crime if Bill C-16 becomes law. A new Bill in Canada which aims to prohibit discrimination against gender expression – the gender a person presents themselves as – has been heavily criticised by a professor of psychology. Dr Jordan Peterson, of the University of Toronto, said the controversial Bill C-16 could result in him being charged with a hate crime for refusing to use gender-neutral pronouns such as ‘ze’ and ‘zir’ instead of ‘he’ and ‘she’ at work. Peterson explained that the debate is often pitted as ‘equality versus free speech’, but said these ideals are not in the same category. He has been labelled ‘transphobic’ by some for his defence of free speech, but a recent poll found that Canadians are wary of political correctness encroaching on their freedom of expression. The poll, conducted by the Angus Reid Institute, found that 67 per cent of surveyed Canadians feel too many people were offended by language, and 80 per cent agree with the statement “these days, it seems like you can’t say anything without someone feeling offended”. In spite of this, 72 per cent said they were careful about what they said around other people. Furthermore, 78 per cent of people said there are certain opinions that can’t or shouldn’t be said in unfamiliar company. 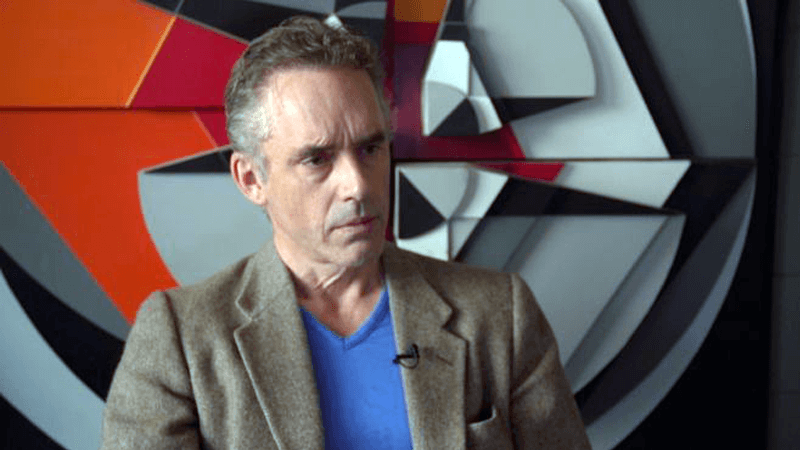 Dr Peterson also denounced the Canadian government’s proposed enforcement of gender pronouns as ‘authoritarian’. Having studied them for 40 years, he explained that authoritarian societies are started “by people’s attempts to control the ideological and linguistic territory”. The University of Toronto has backed his right to academic freedom, but warns he could be in breach of the Ontario Human Rights code, meaning he could face being fined, or forced to attend mandatory anti-discrimination training.